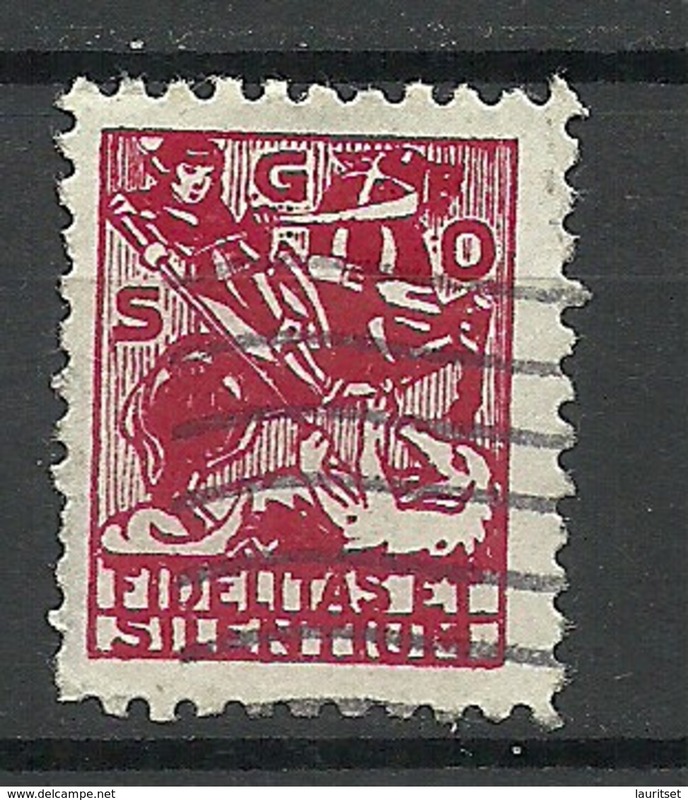 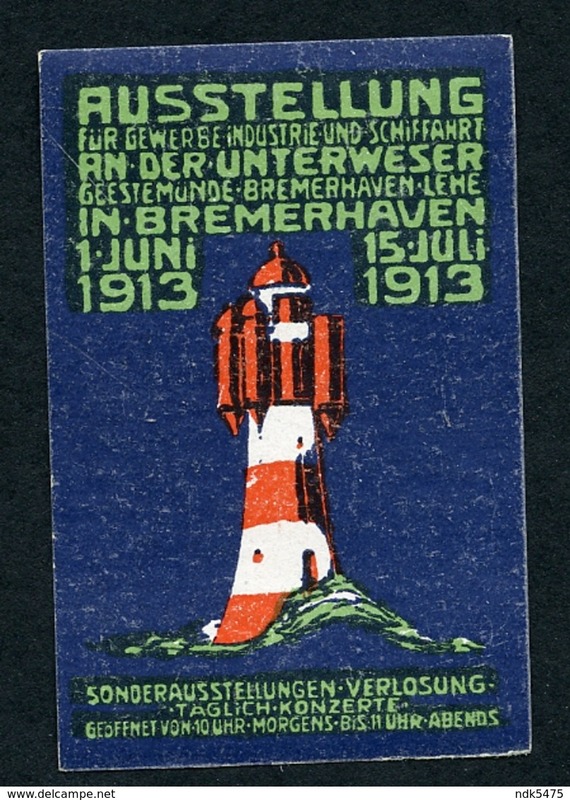 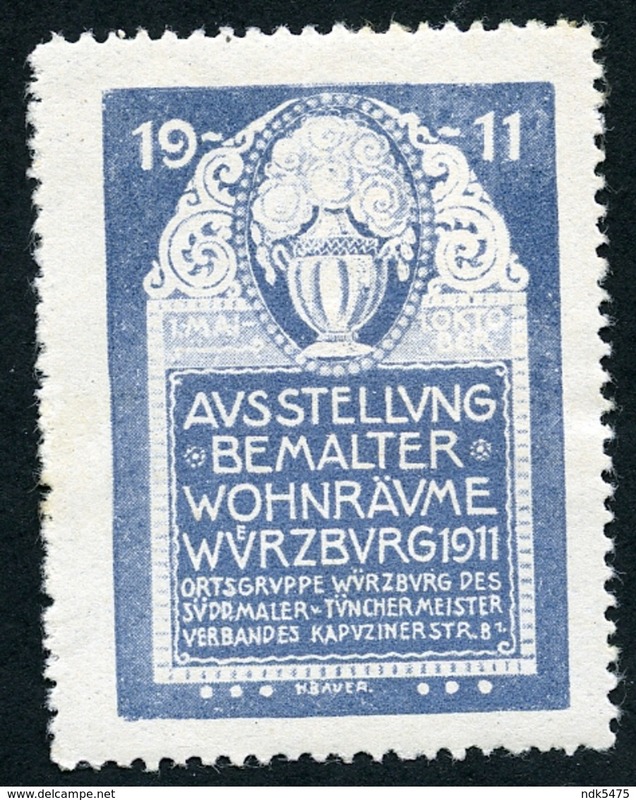 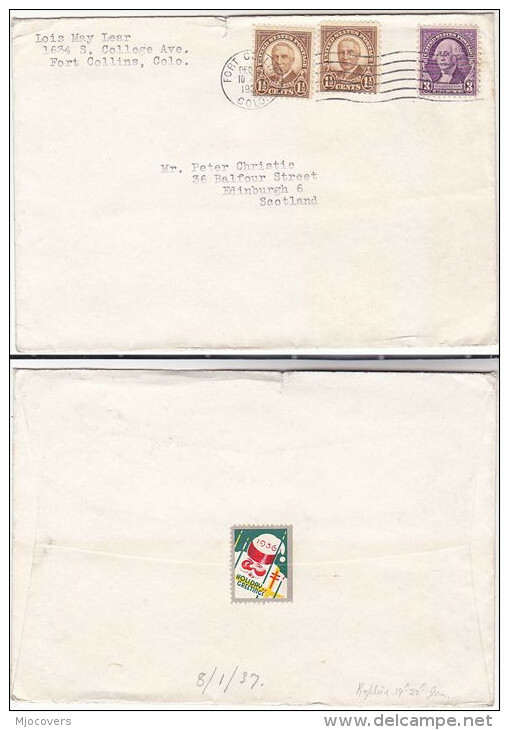 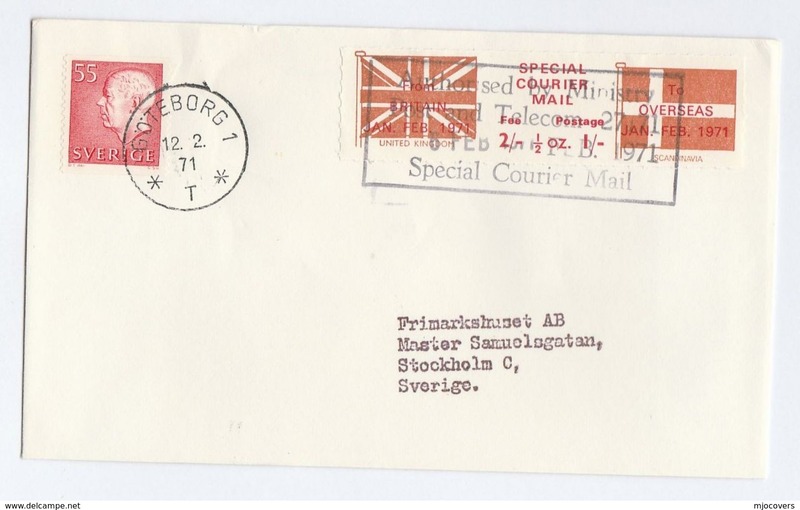 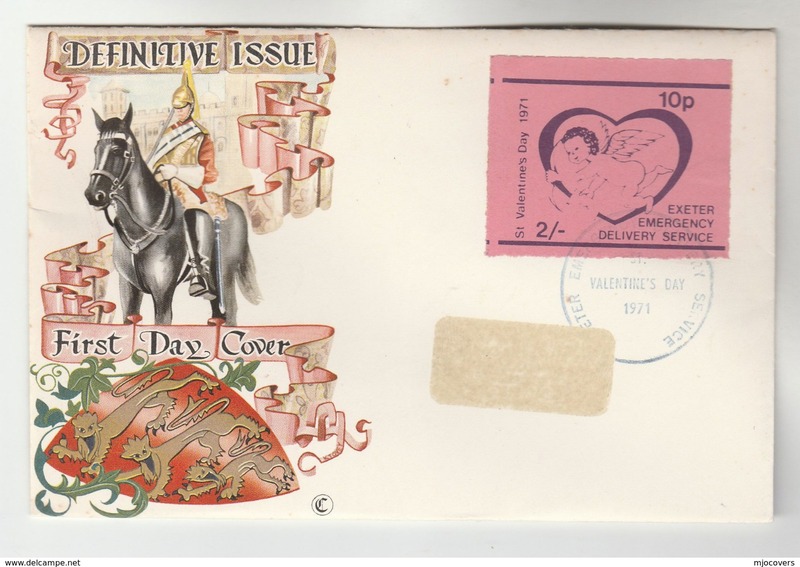 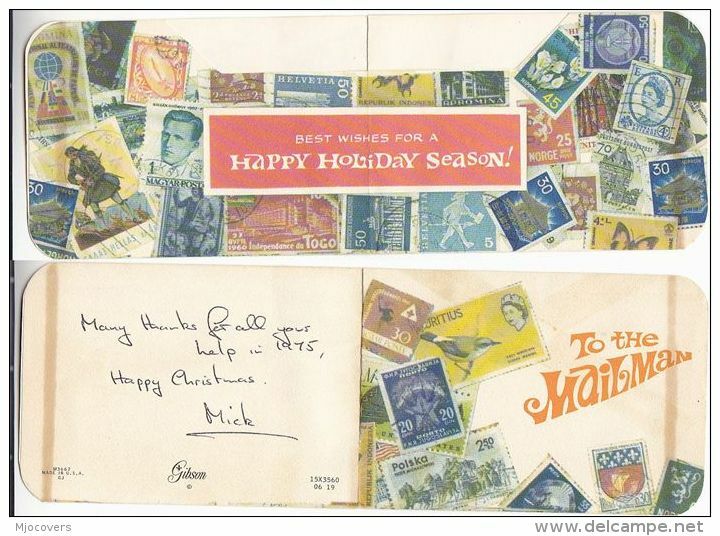 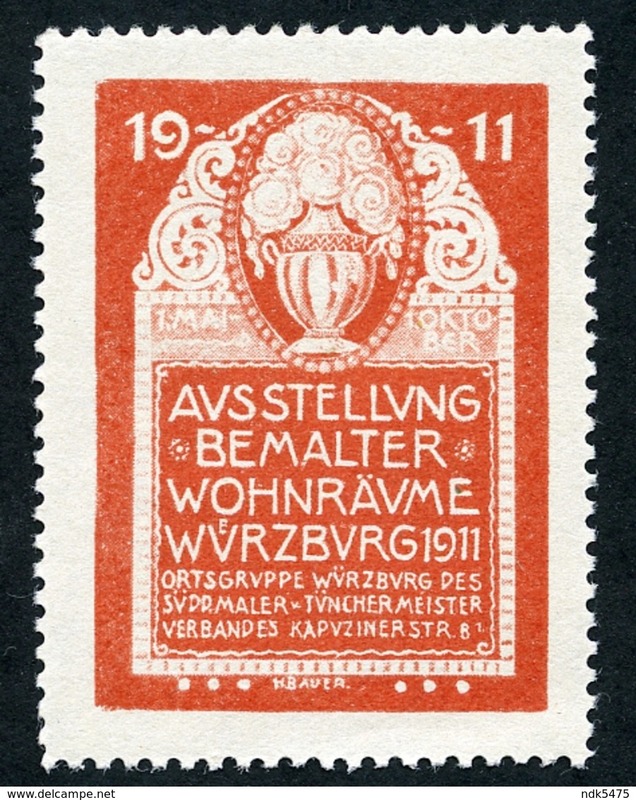 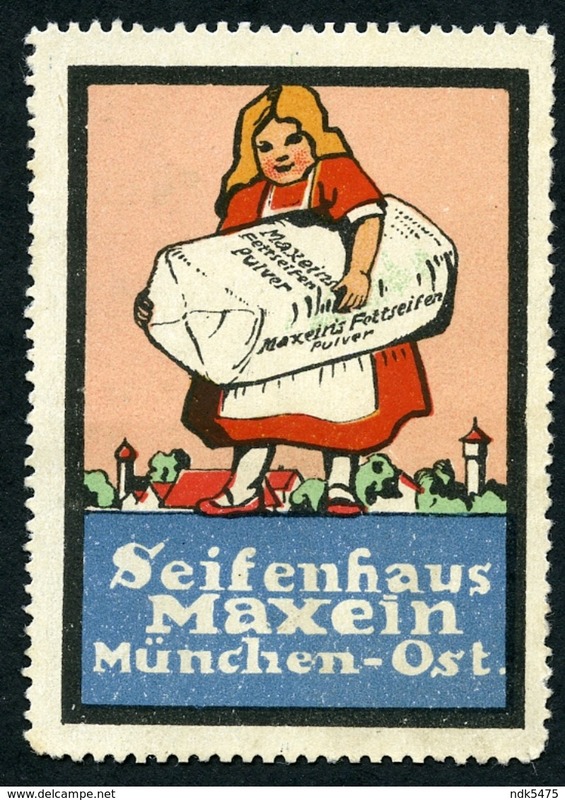 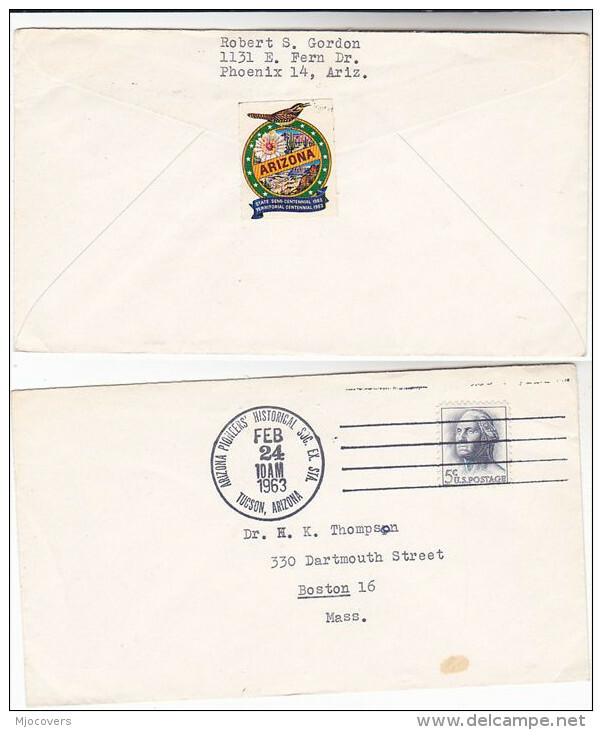 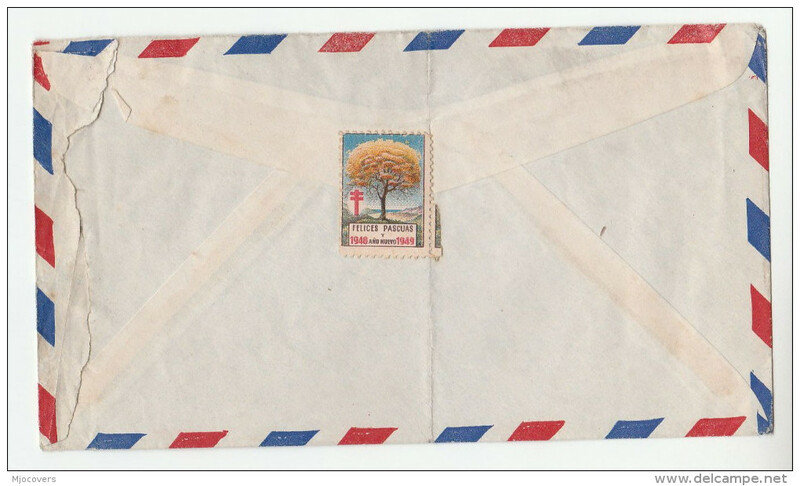 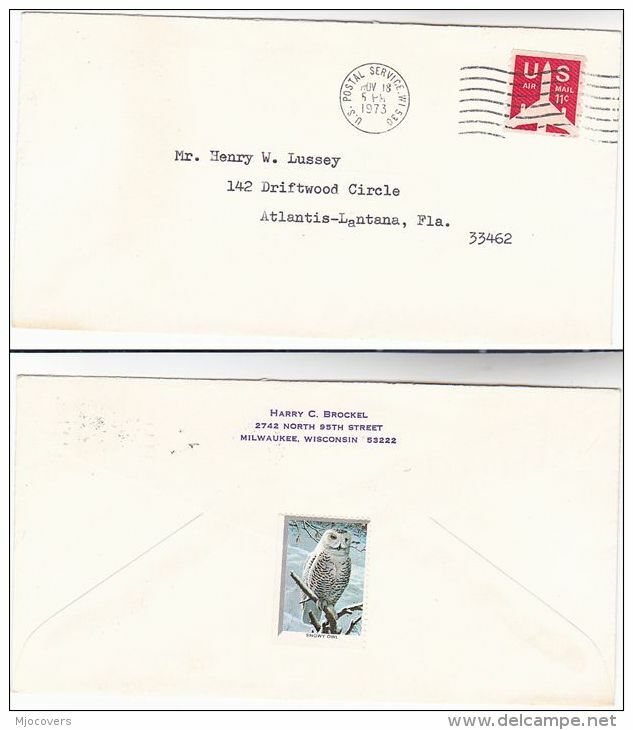 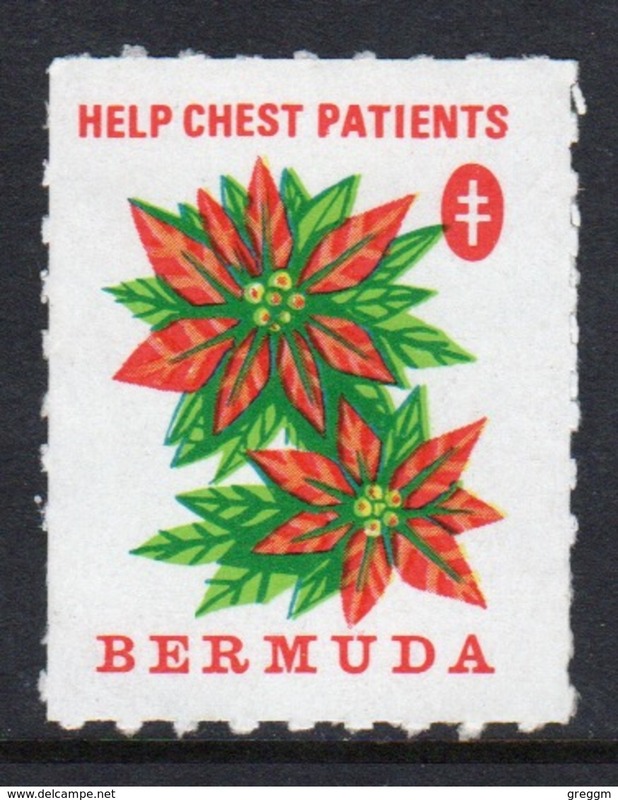 Bermuda Single undated Christmas Charity Label in unused condition. 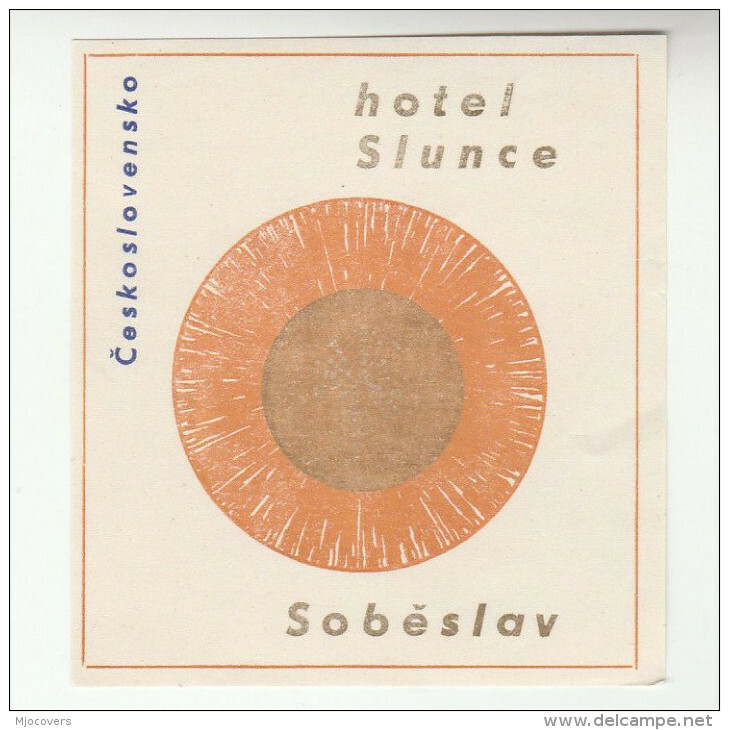 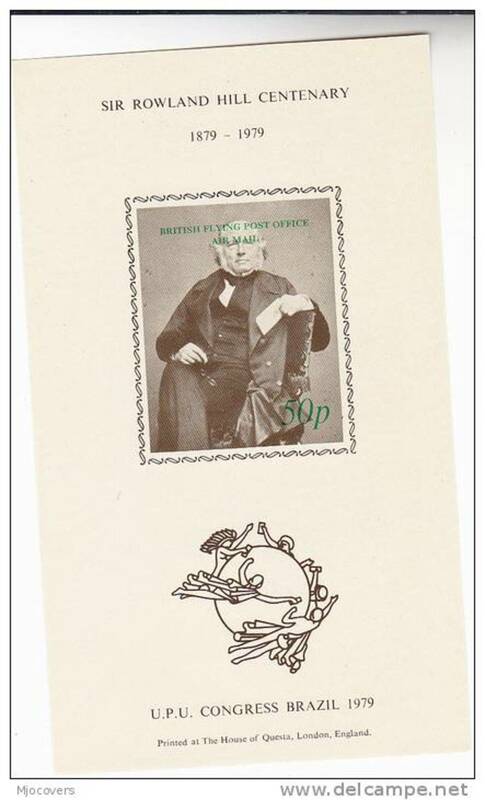 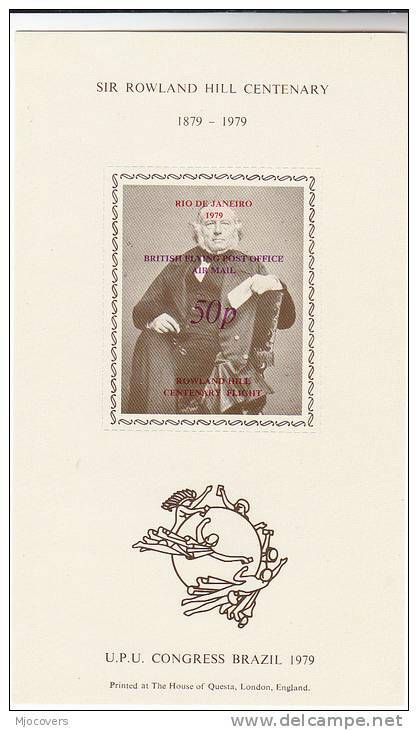 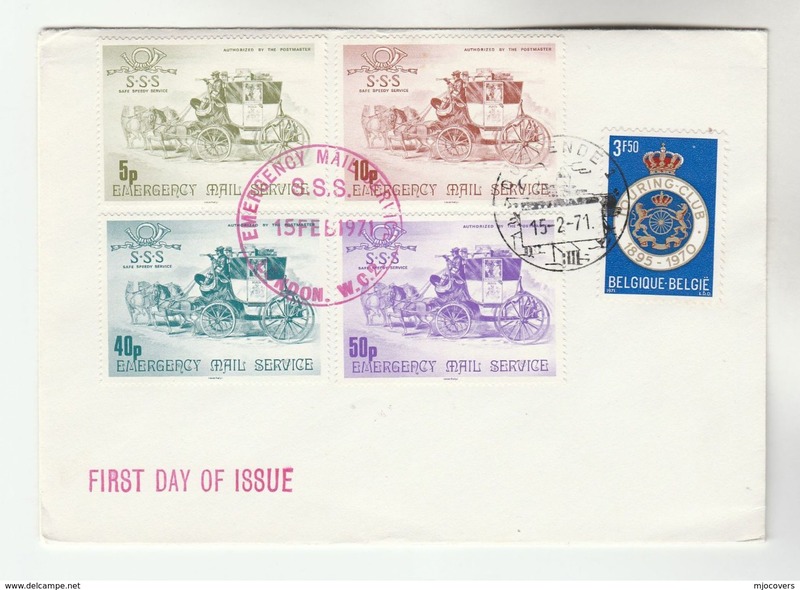 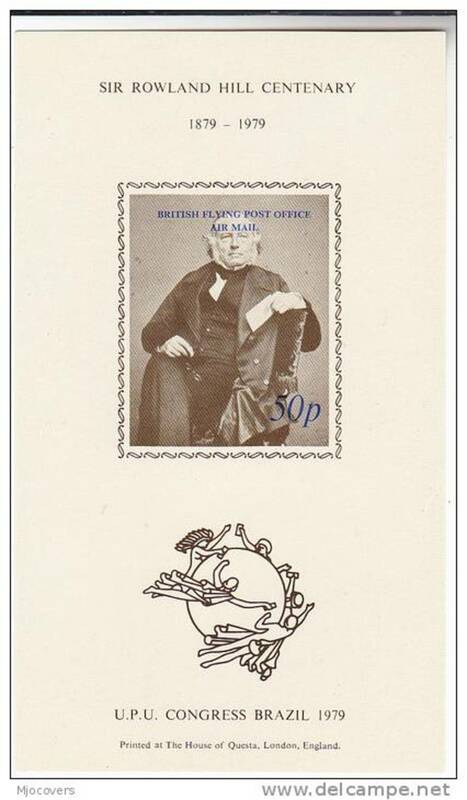 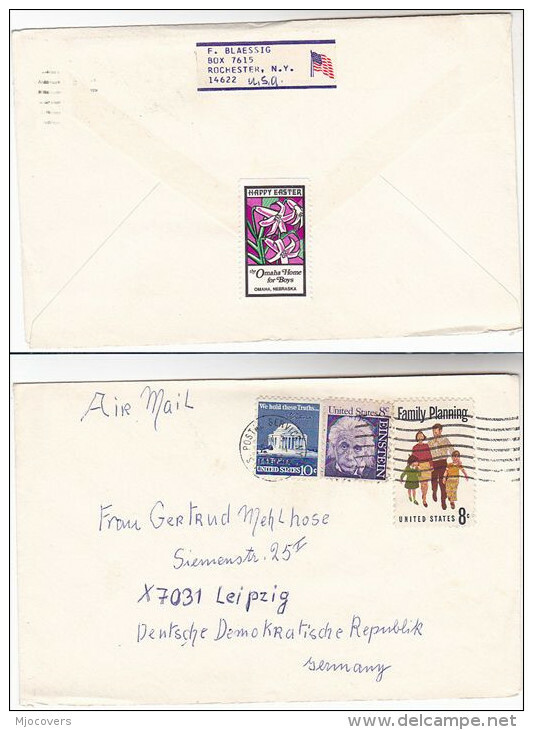 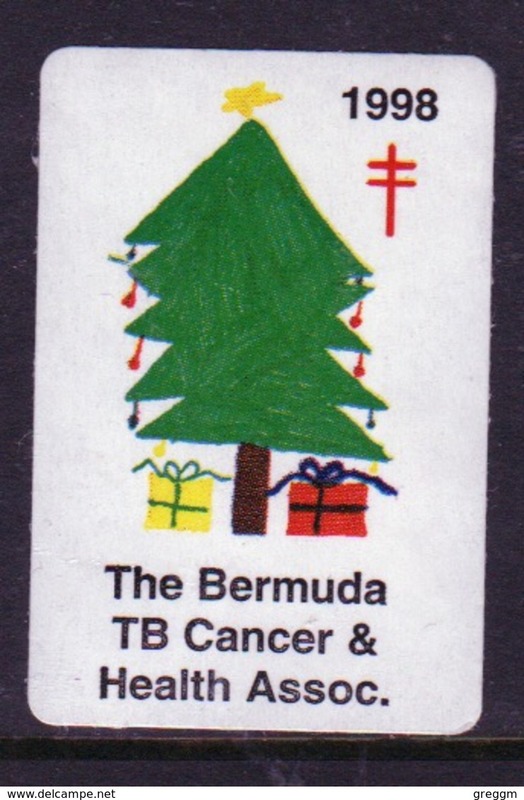 Bermuda Single Christmas Charity Label from 2004 in unused condition. 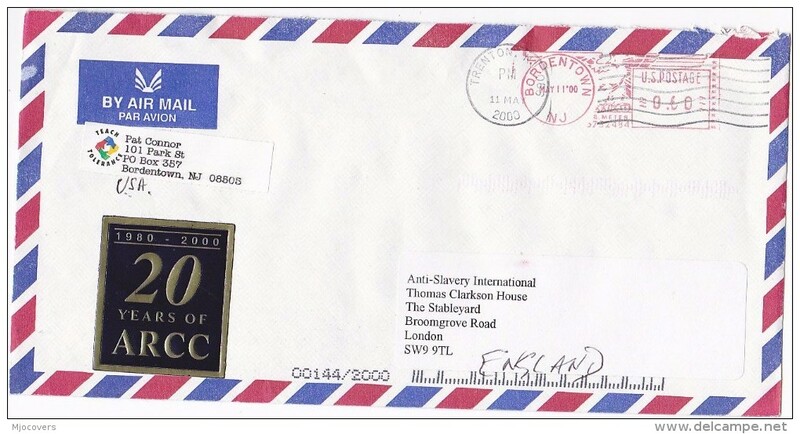 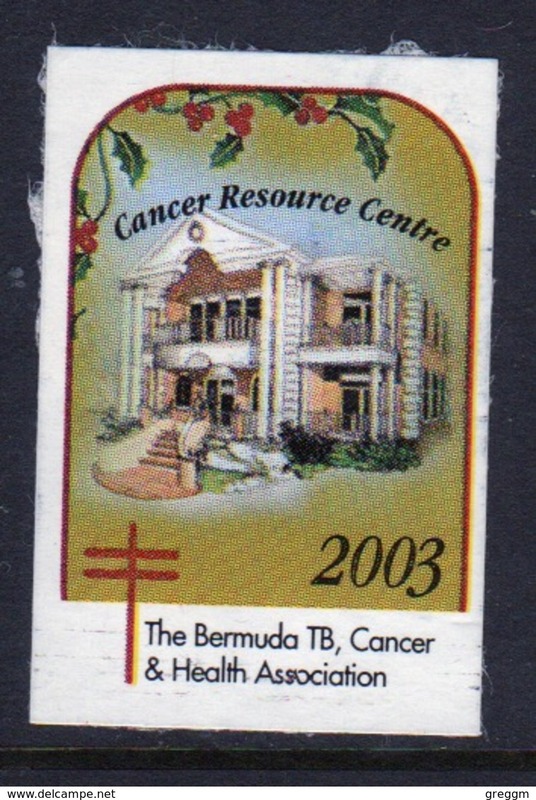 Bermuda Single Christmas Charity Label from 2003 in unused condition. 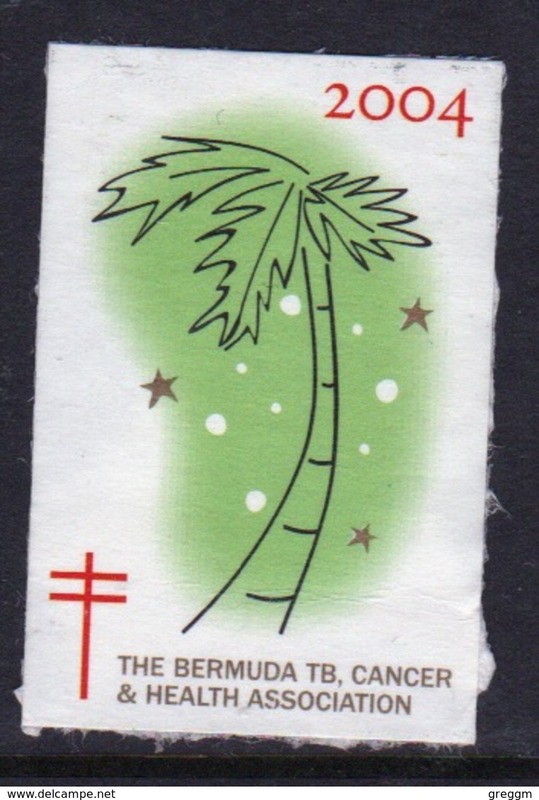 Bermuda Single Christmas Charity Label from 2002 in unused condition. 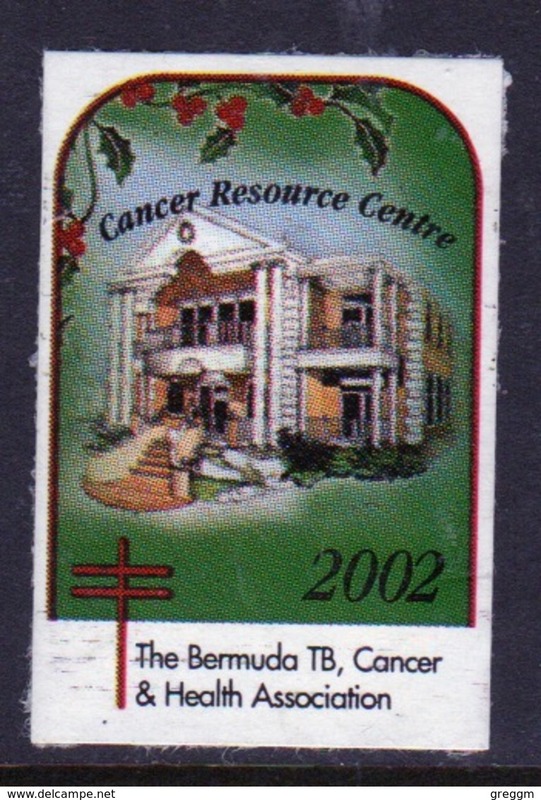 Bermuda Single Christmas Charity Label from 2001 in unused condition. 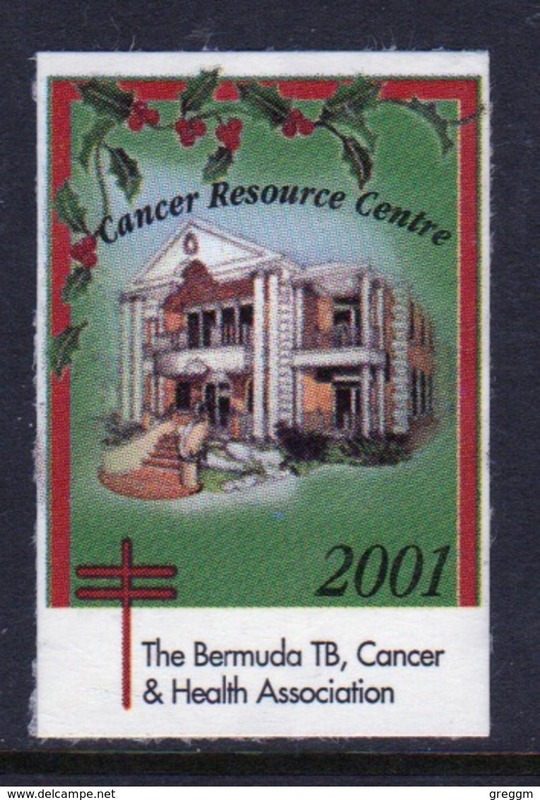 Bermuda Single Christmas Charity Label from 1999 in unused condition. 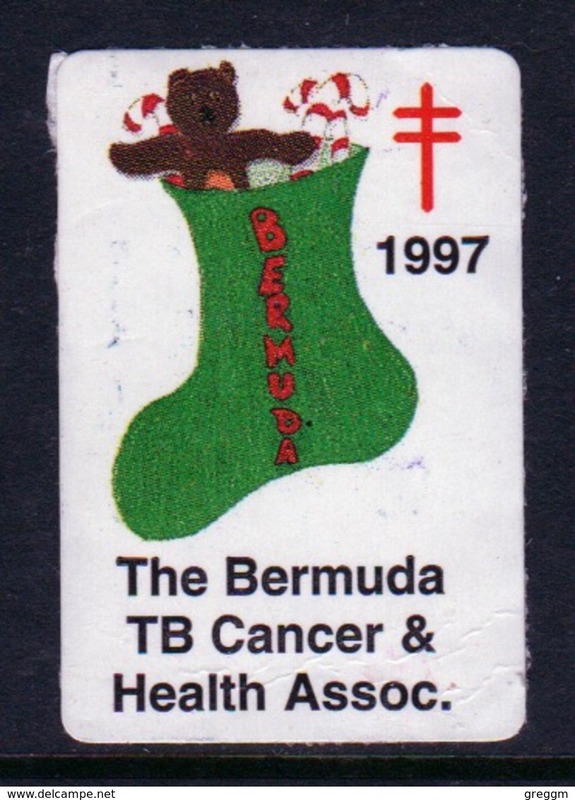 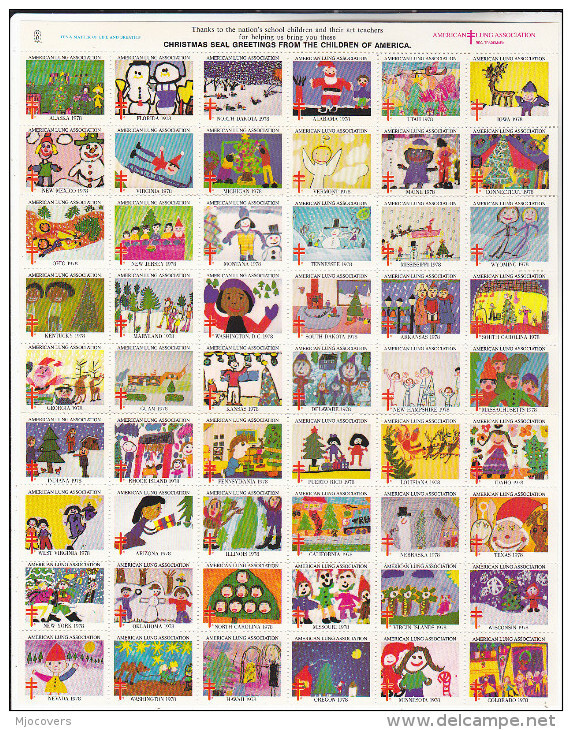 Bermuda Single Christmas Charity Label from 1998 in unused condition. 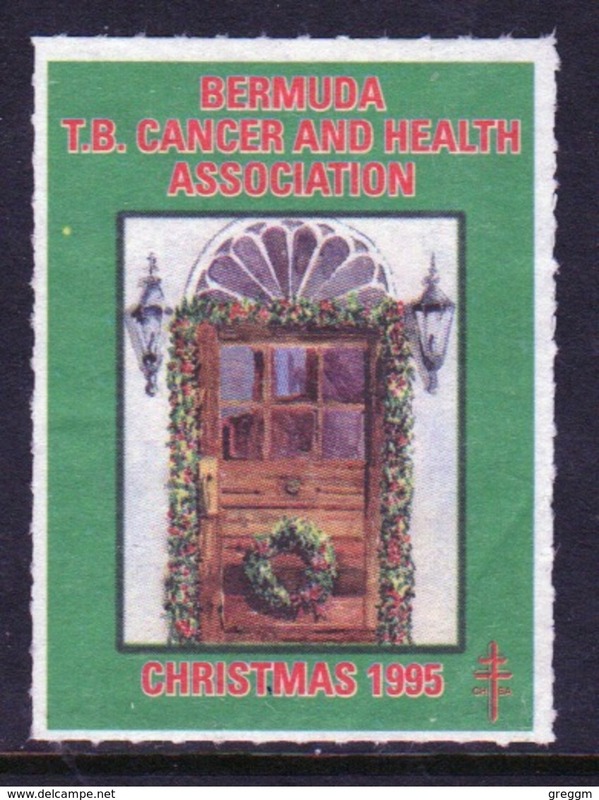 Bermuda Single Christmas Charity Label from 1997 in unused condition. 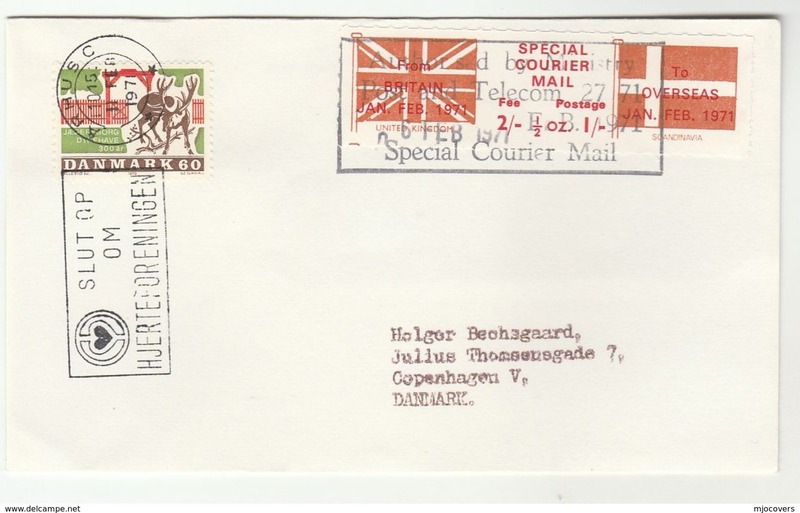 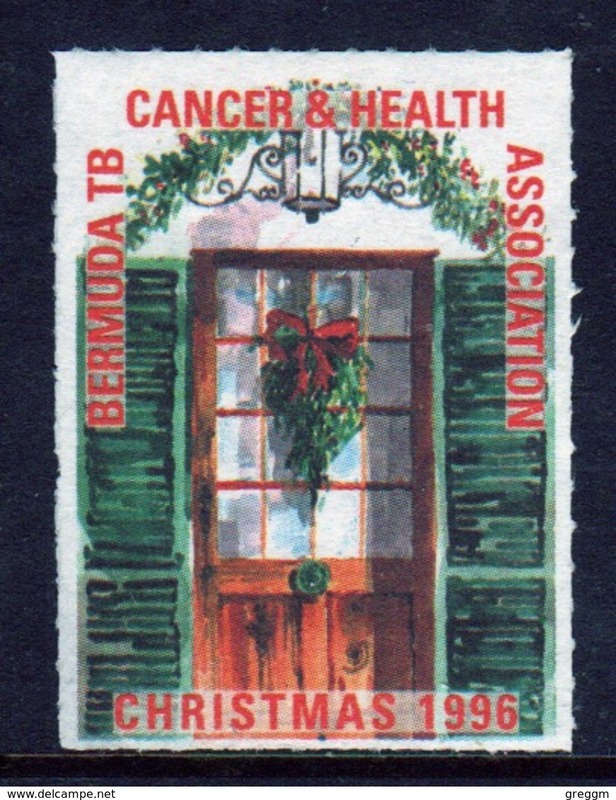 Bermuda Single Christmas Charity Label from 1996 in unused condition. 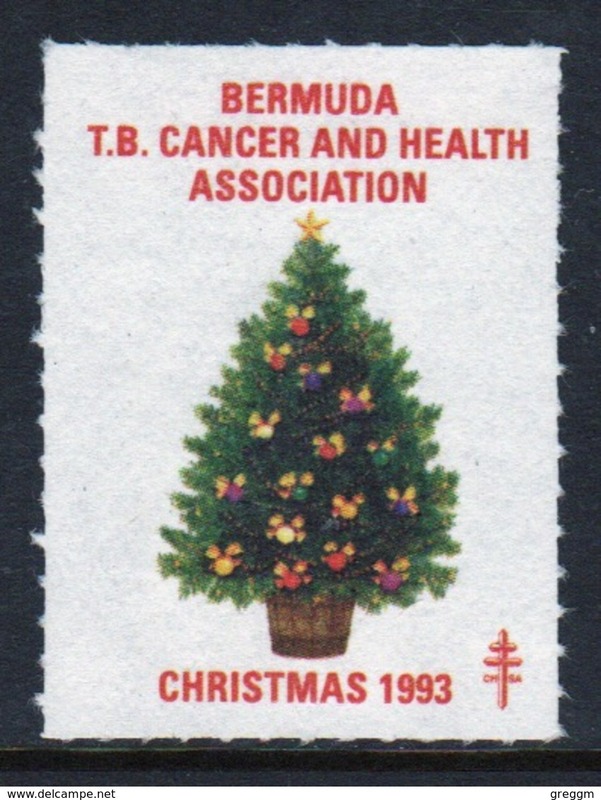 Bermuda Single Christmas Charity Label from 1995 in unused condition. 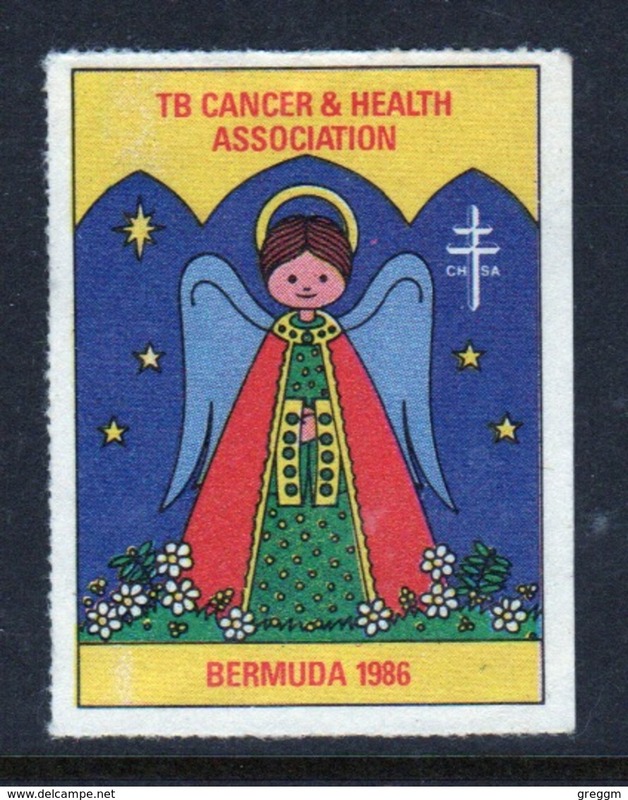 Bermuda Single Christmas Charity Label from 1993 in unused condition. 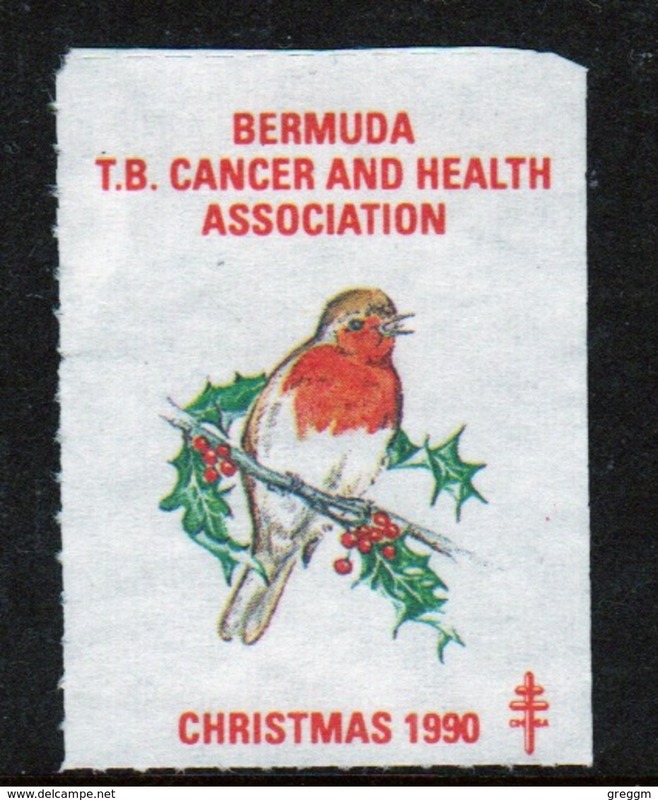 Bermuda Single Christmas Charity Label from 1991 in unused condition. 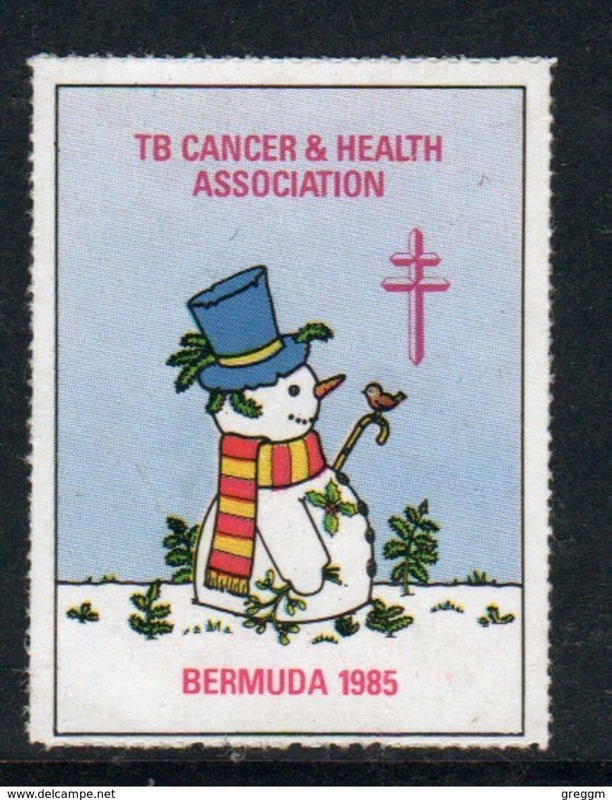 Bermuda Single Christmas Charity Label from 1990 in unused condition. 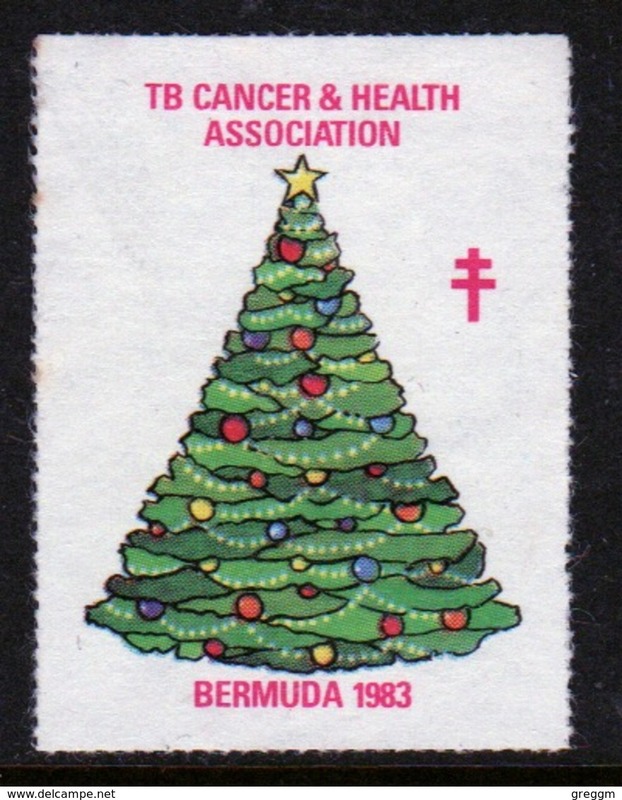 Bermuda Single Christmas Charity Label from 1988 in unused condition. 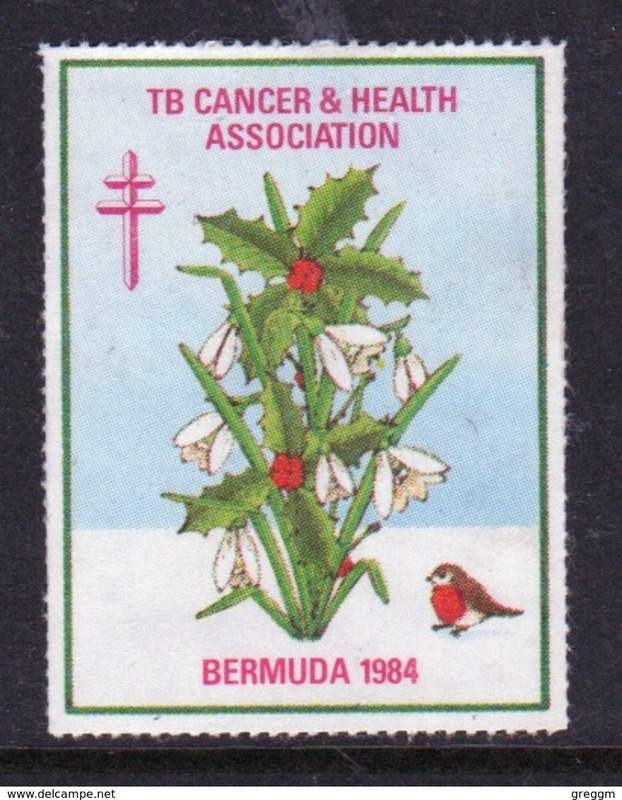 Bermuda Single Christmas Charity Label from 1987 in unused condition. 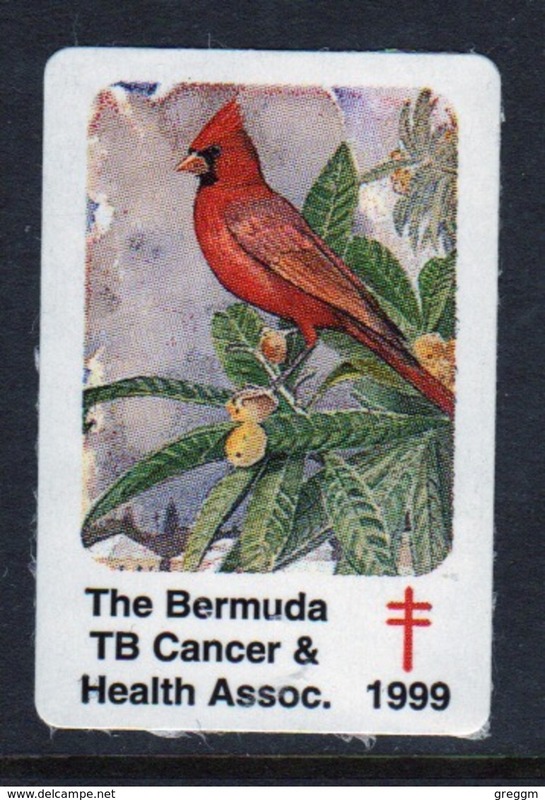 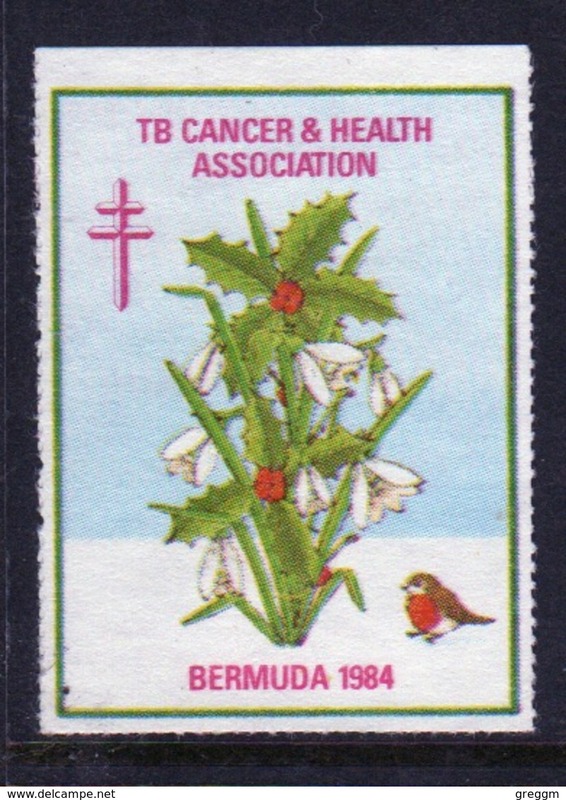 Bermuda Single Christmas Charity Label from 1986 in unused condition. 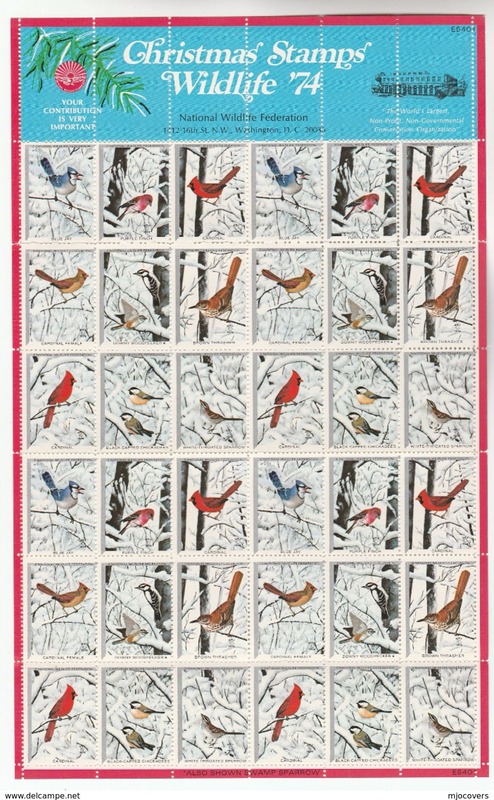 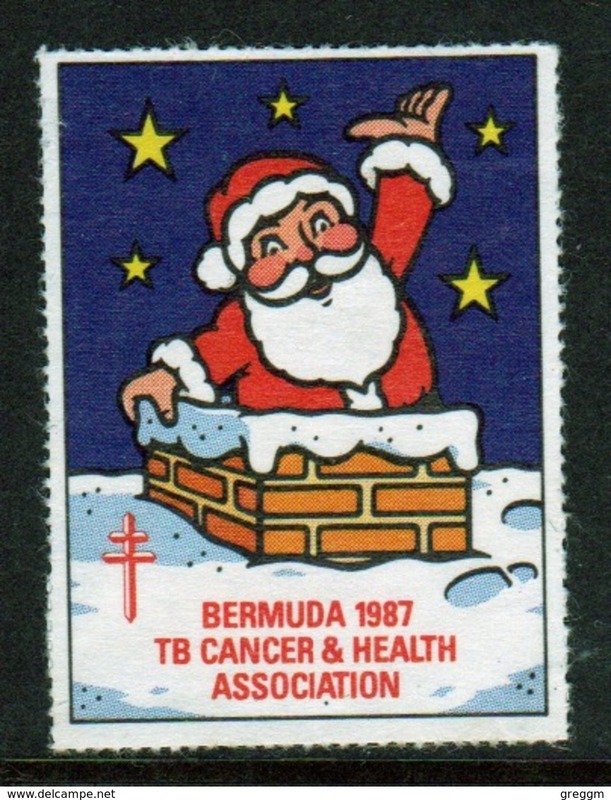 Bermuda Single Christmas Charity Label from 1985 in unused condition. 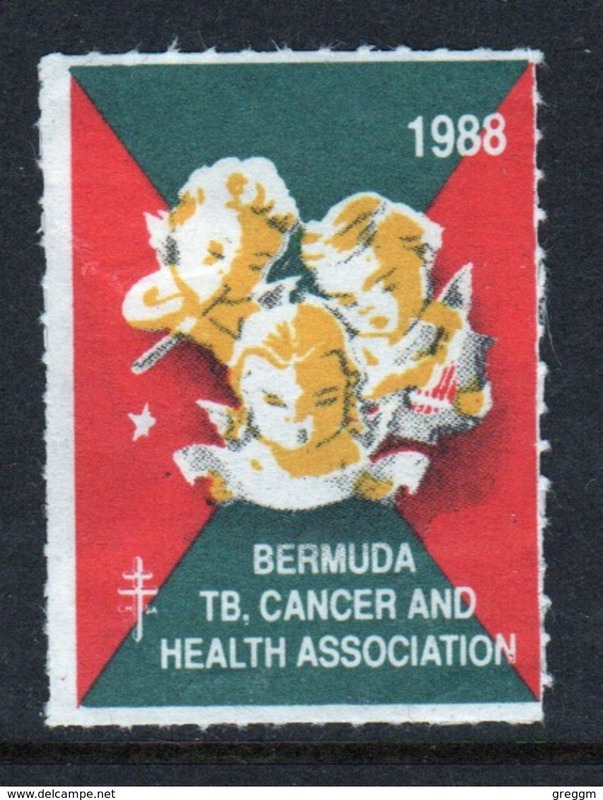 Bermuda Single Christmas Charity Label from 1984 in unused condition. 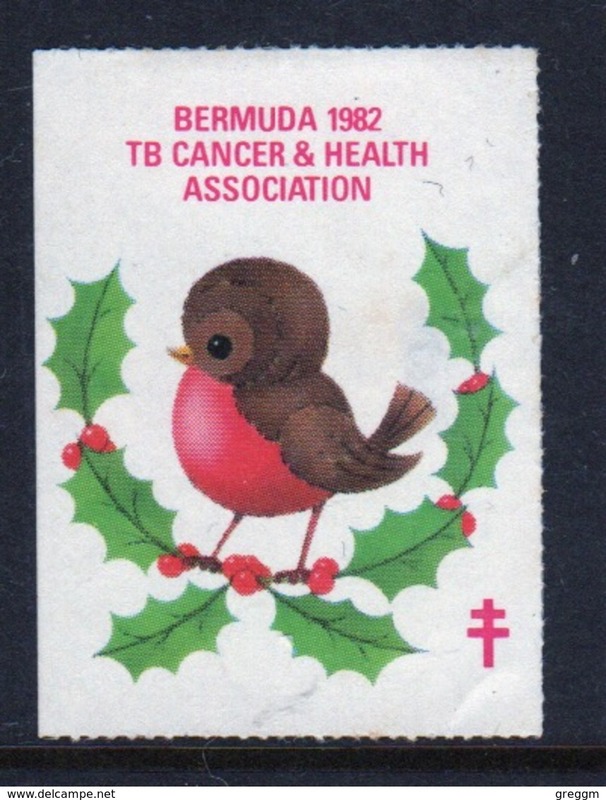 Bermuda Single Christmas Charity Label from 1983 in unused condition. 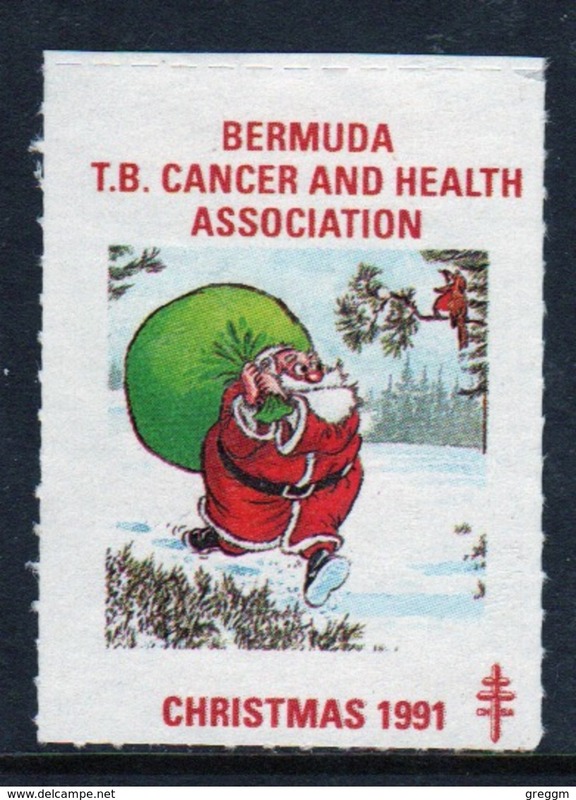 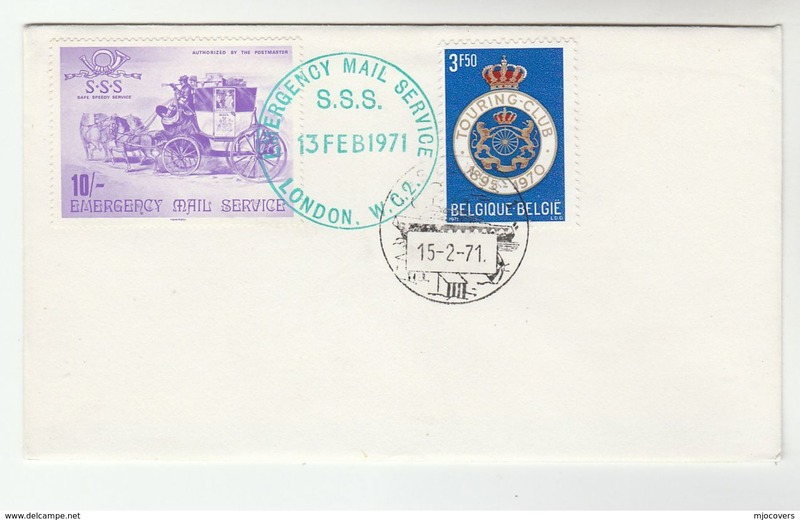 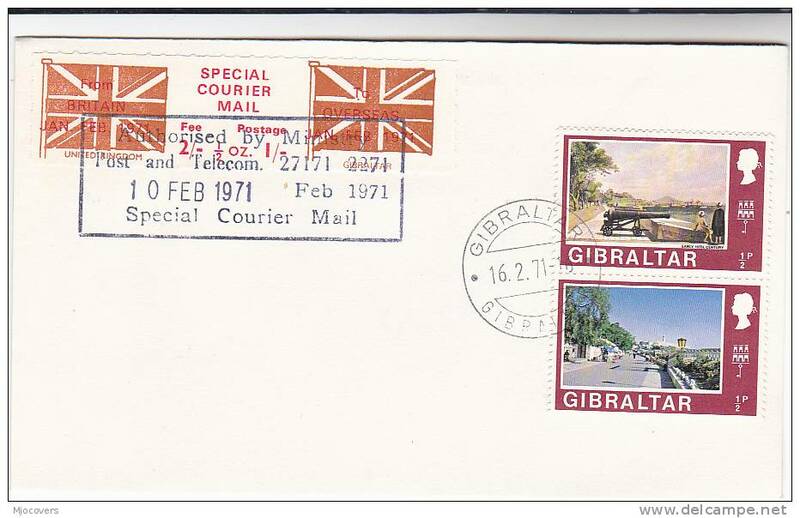 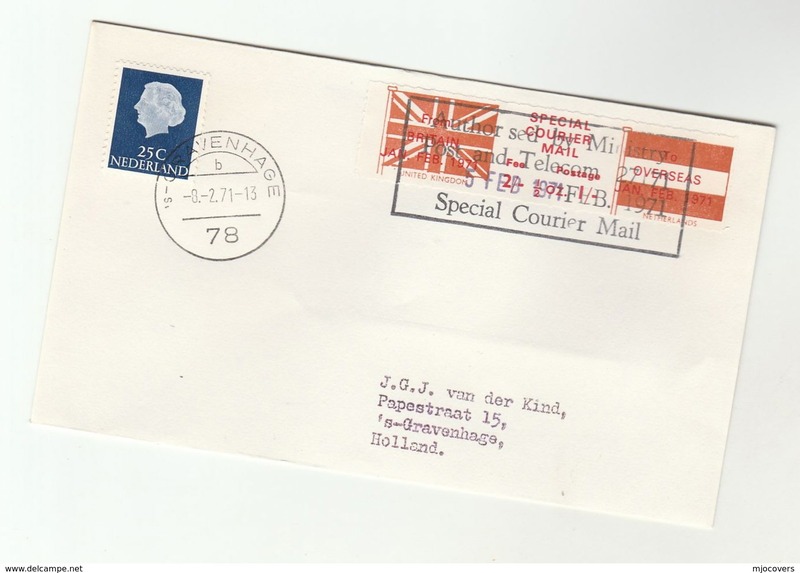 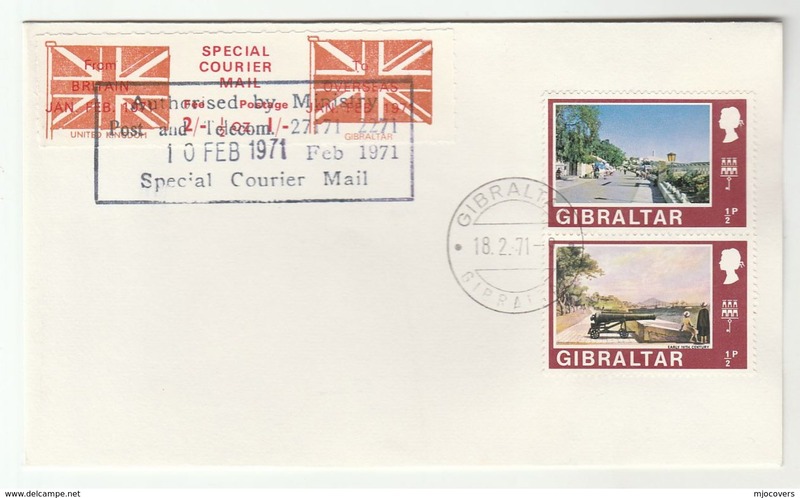 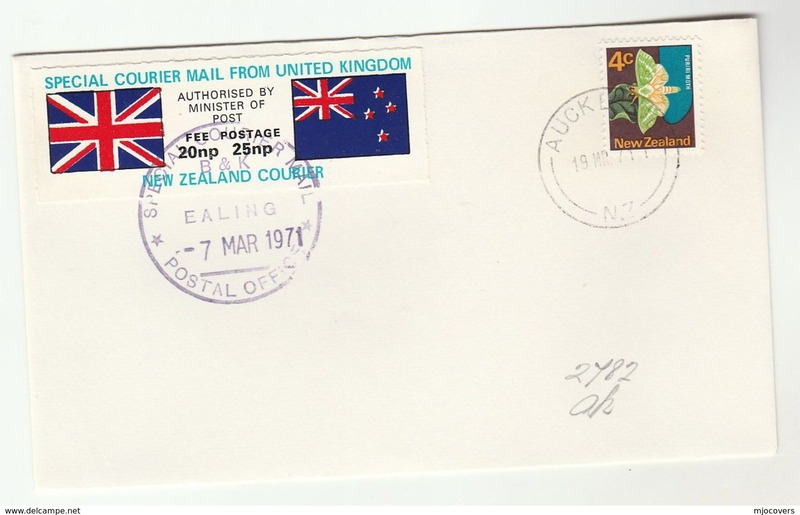 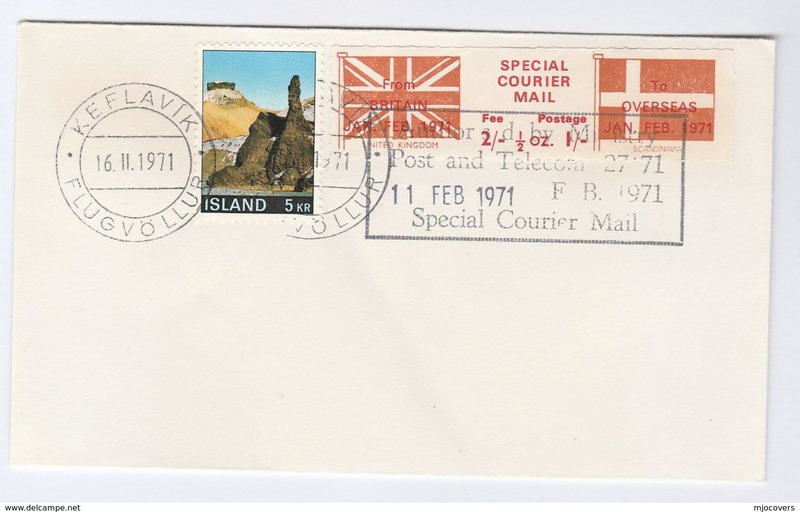 Bermuda Single Christmas Charity Label from 1982 in unused condition.